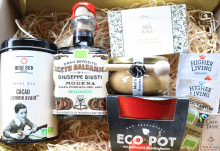 Looking for a gift for a special someone or simply want to surprise a friend? 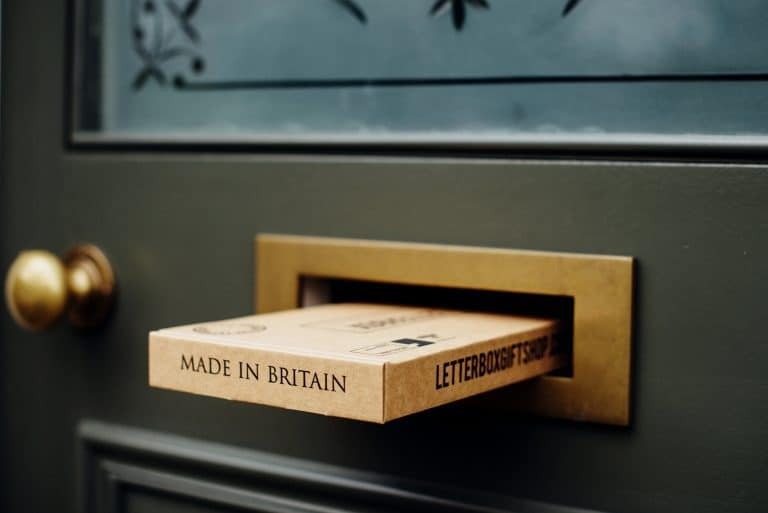 With Letterbox Gifts, you can choose a beautifully presented boxed gift that slips straight through their letterbox, so there’s no waiting around for the postie, or having to stay in to sign for a package – how awesome is that?! 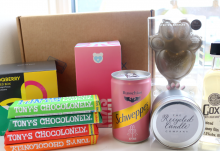 Letterbox Gifts have a wide range of themed gift boxes available and they have something for everyone – there are gifts for Pampering, New Mums, Chocolate lovers, New Homes, Bridesmaids, Tea lovers and more. 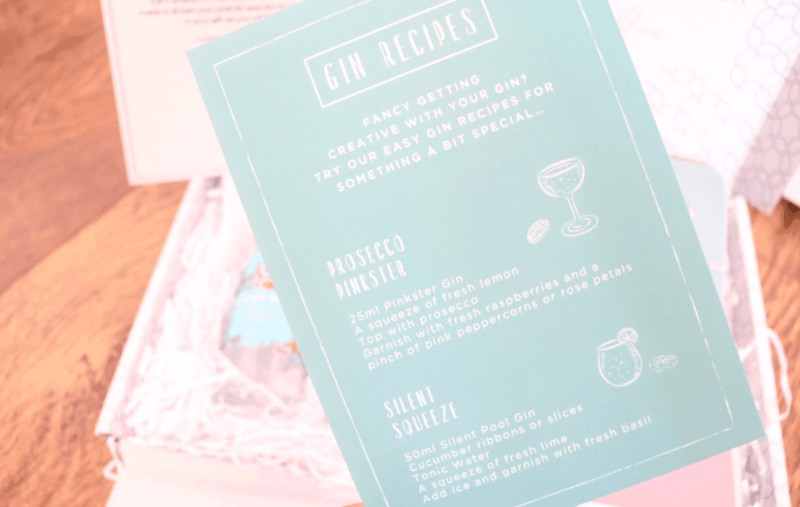 Silent Pool – Refreshing, handcrafted British gin 5cl. 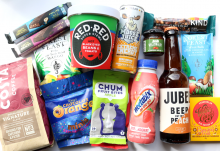 As you can see, everything is presented perfectly and there’s lots of cushioning to protect the products during transit. I can also confirm that the box slipped through my letterbox with no problems too and it was a lovely surprise to come home to after a long day! 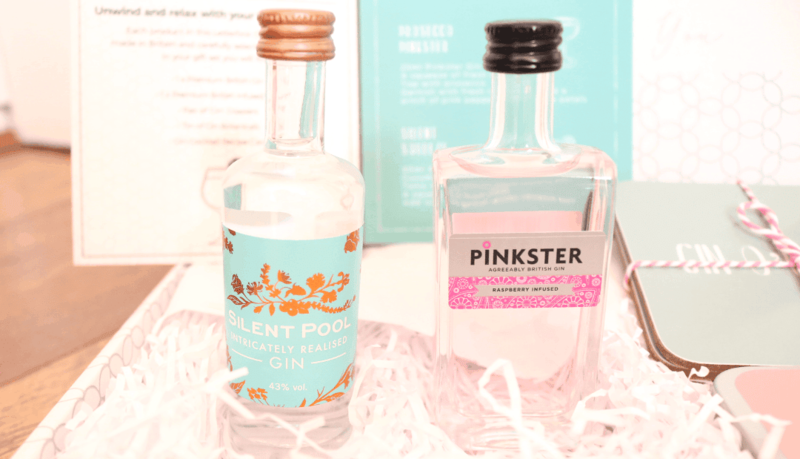 For gin lovers, this is a great box because it features two exceptional premium gins from Silent Pool and Pinkster, and there’s enough to make up to four G&Ts with your favourite tonics/mixers. 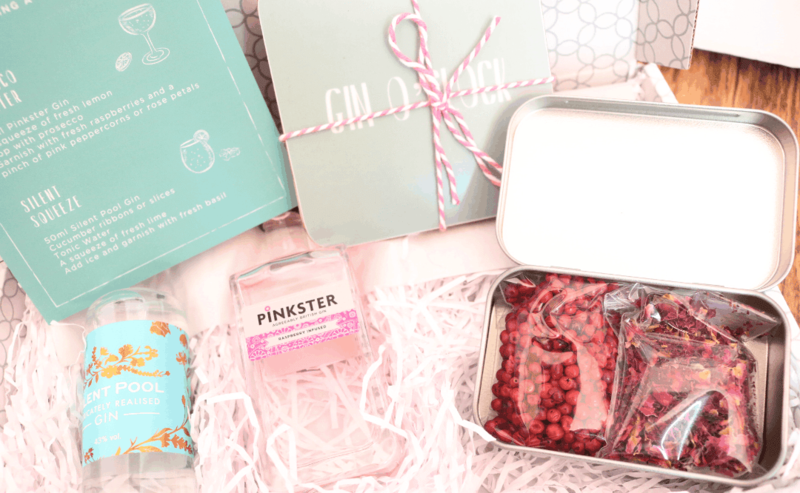 The addition of the Gin Botanicals makes this gift feel extra special, and the coasters are also a lovely finishing touch! 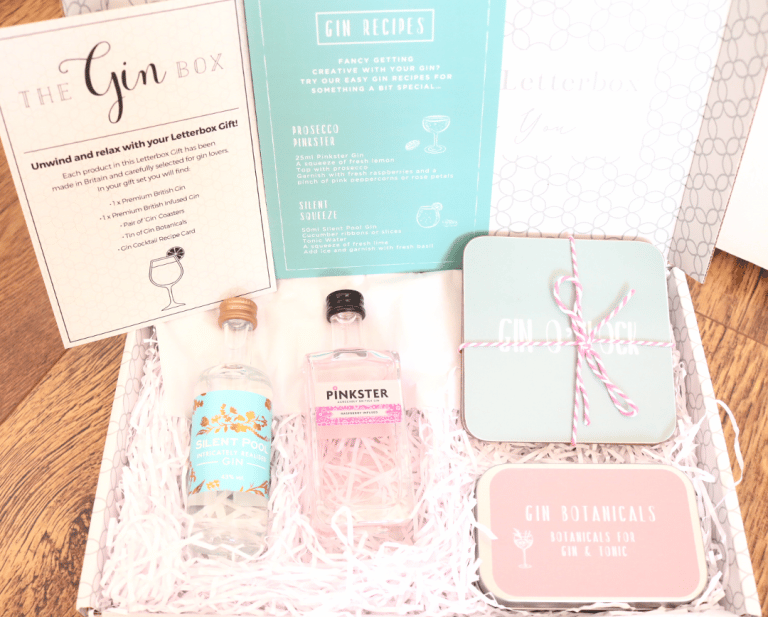 A lovely gift for anyone who loves their Gin! How would you rate Letterbox Gifts ?